If you are new to the city, chances are you are wondering how things work around here. 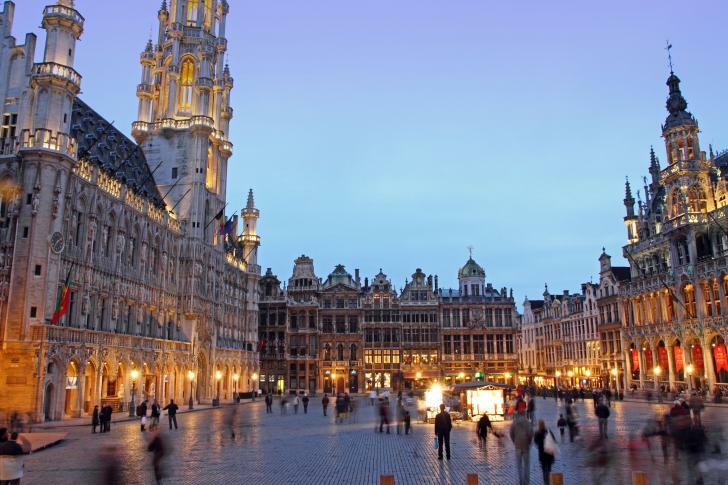 We hope the Sustainability Consult Newcomer’s Guide to Brussels will help you settle in. Registering in Belgium - once you find a place to live, you must go to your local Commune (town hall) and register yourself in Belgium. Without being registered in this country, you cannot open a bank account.